EOS® goes beyond a basic operating system. EOS® isn’t just a framework; It’s a recipe for growth. Some even refer to EOS® as their “secret sauce.” It helps companies expand without letting that expansion get out of hand. Predict growth, cope with that growth, and prepare for even more growth. EOS® establishes clarity in every facet of a company. It’s not just about what needs to be done, but who precisely should be doing it. 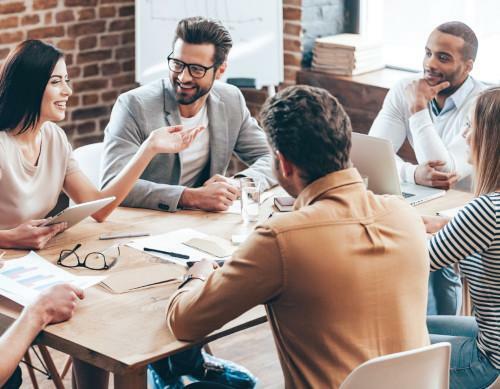 It’s about helping leadership teams understand who is responsible for what, and ensuring they have the right person in the right seat. 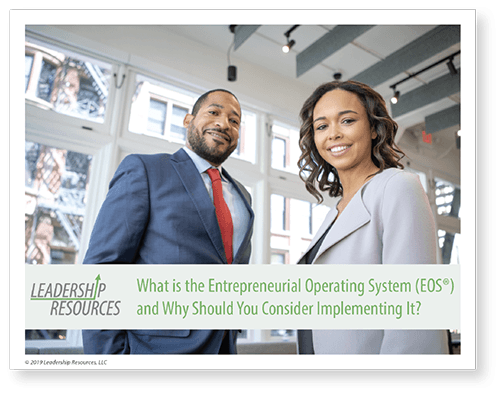 WHAT IS THE ENTREPRENEURIAL OPERATING SYSTEM (EOS®)? Learn about EOS® and the benefits of implementing it at your company.